Leasing Available from $191.77 per month! Leasing Available from $200.62 per month! Leasing Available from $207.46 per month! 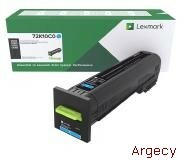 With a print speed of up to 60 pages per minute 4 , enormous toner capacity, maximum monthly duty cycle of up to 350,000 pages, and the lowest cost per page of any Lexmark letter/A4 color device, our full-featured letter/ A4 overachiever offers performance comparable to light production digital copiers selling for thousands of dollars more. If you don't need to actually print on 11x17/A3 paper, consider the letter/A4-class MFP that performs like an 11x17/A3 device. Speed for productivity Class-leading speed: The CX860 is the fastest letter/A4 format MFP in its class*, with print speed of up to 60 ppm and a maximum monthly duty cycle of 350,000 pages. (Recommended monthly page volume: 5,000 to 50,000 pages.) Even large color print jobs complete quickly so users are more productive. Quick-output specialist: The CX860 can print one color page as fast as 8 seconds. In fact, it can often print short jobs before a user gets up from their chair, and minimizes waiting time for users who initiate printing at the device. Power printing: With a 1.6 GHz quad-core processor and 2 GB of standard memory, the CX860 has a powerful print controller to handle complex color jobs with large, high-resolution photos and graphics spanning many pages. 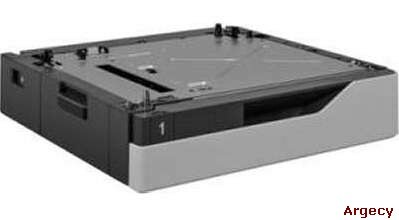 Light production 11x17/A3 digital copiers frequently require expensive third-party print controllers to achieve similar processing power. 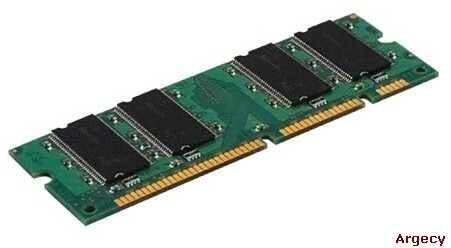 Its exclusive high-performance graphics chip drives real productivity. Speedy scanning: Capture paper-based information quickly into your digital workflow or network applications. The CX860 has a faster scanner than most light production 11x17/A3 digital copiers at up to 120 sides per minute in duplex scan mode and up to 60 pages per minute in simplex scan mode. 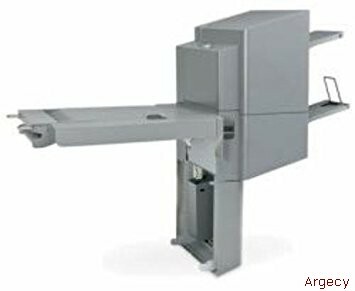 It uses single-pass duplex scan technology to scan both sides of a page simultaneously. This speed, in combination with the powerful processor ensures that information is available when your users need it, so their processes are not slowed down or interrupted. Standard MRC (Mixed Raster Content) image file compression technology to reduce scanned file sizes by approximately 50% with no image quality reduction. Such advanced scanning technology supports accurate data capture using the included AccuRead Optical Character Recognition (OCR) software. Lexmark's Embedded Solutions Framework (eSF) and Cloud Solutions Framework (cSF) allow the CX860 to load and run software solutions tailored to your specific need or industry. 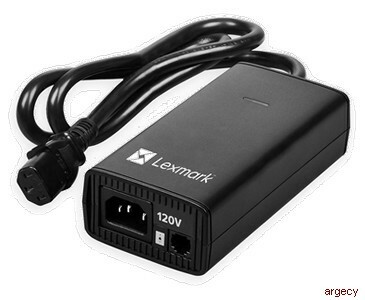 Lexmark devices with cSF can run web apps designed for the device, accessed via the cloud or an on-premise server. 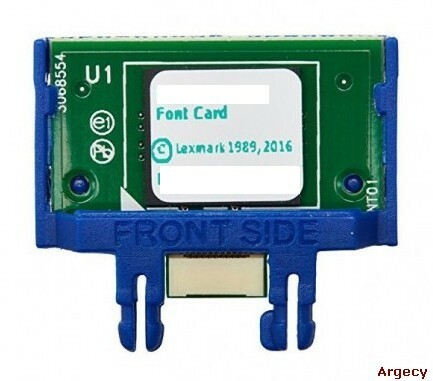 eSF applications are created by Lexmark, its partners and customers, and loaded directly on the device. The CX860 Series can also integrate with Lexmark TotalAgility, the market's first and only unified platform for the development and deployment of smart process applications. TotalAgility provides the essential connection between your systems of engagement and systems of record, making the information-intensive interactions you have with your customers smarter. TotalAgility dramatically transforms the business-critical First Mile of information-intensive customer interactions. Solutions capabilities like that combine with Lexmark fleet management tools and your existing enterprise software and technical infrastructure to form the Lexmark smart MFP ecosystem. 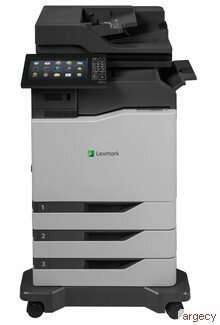 Its adaptability future-proofs your investment in Lexmark technology. Forms and Favorites: Eliminate waste and inaccuracy associated with preprinted forms and other documents by locating and selecting forms from network storage locations or content management applications right from the CX860's touch screen. With the Forms and Favorites solution, you can print Microsoft Office documents directly from the device, as well as PDF, XPS, JPG, PRN, TIFF and other file formats- useful when you're on the road or don't have a typical office computer to print from. Outsourced color quality, in-house: The CX860 print quality and speed provides a no-compromise alternative to high- priced production print houses and large, high-priced 11x17/A3 copiers that require expensive, third-party document- processing devices. Accurate color: The CX860 provides both PANTONE calibration and embedded color sample pages to help you nail perfect color at the design stage. Lexmark Color Replacement technology combines spot color replacement and RGB replacement for precision matching of critical colors such as those found in corporate logos. It's color so accurate, you can do everything in-house. Ultra-sharp quality: The CX860 provides Lexmark's ultra-sharp 4800 Color Quality (4800 CQ) at the default 60 ppm print speed. Best-in-class scanning: The CX860 scanner is capable of 1200 dpi optical resolution for crisp, accurate scans . It uses high-quality CCD (Charged Coupled Device) sensors and a sophisticated five-piece optical glass lens to capture very high resolution details along with a widened color space. A deep field of focus and very low distortion (maintained even at 120 sides per minute) help scans of color-critical documents to maintain both color accuracy and information accuracy, ensuring that whatever data is on the scanned document gets moved into your workflow applications without errors. High input capacity: The CX860 offers advanced media handling capabilities comparable to light production A3 digital copiers. 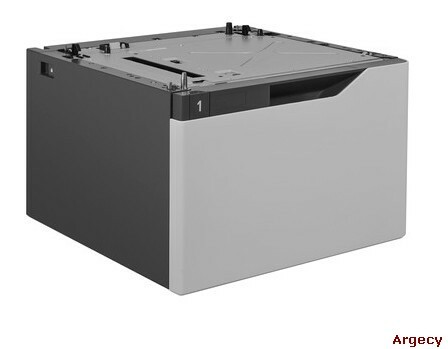 It features a maximum input capacity of up to 4500 sheets- more than any in its class. * Higher input capacity reduces the chance that paper runs out, holding up print jobs until someone reloads. The CX860 is the only letter/A4 color laser MFP with configuration options that include a compact, in-line staple finisher and a multi-position staple, hole punch finisher. Automatic stapling saves time when producing bound documents by eliminating the need to separate and manually staple groups of pages, while hole-punched documents are ready for binders. Media choices: The CX860 supports a broad media weight range, from 300 gsm- often used for signage and book covers- to tissue-thin paper such as 70 gsm. You can also use vinyl, labels, cardstock, envelopes and banners, with no media thickness worries. Toner for the long haul: Ultra High Yield replacement toner cartridges produce up to 55,000 black and up to 55,000 color pages. That's 2.5 times more than the nearest letter/A4 competitor and 40% more than many production-level A3 copiers . 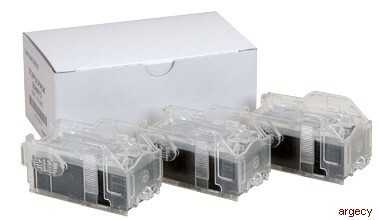 Reducing the number of times toner runs out keeps the output going strong in high-usage environments. Long-life components: Constantly replacing components creates unnecessary waste and carbon emissions and hurts productivity as the MFP stops and print jobs back up. The CX860's long- life components minimize downtime with imaging components that can last up to 300,000 pages, depending on usage. Quality in Unison: Unison Toner is the result of advanced toner science- powerful enough to deliver consistently outstanding image quality with rich, vibrant color and precise details, plus long-life system reliability and amazing sustainability. Documents printed with Unison Toner look great from the first page to the last because of its uniquely engineered formulation. 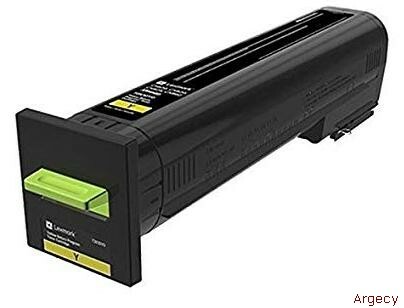 Even when the cartridge is low, there's no fading and no need to shake the cartridge, and you won't waste money by replacing a cartridge that still has toner in it. 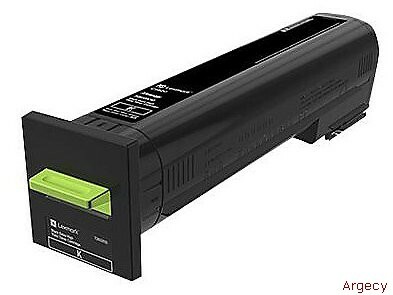 Unison Toner's unique low-friction qualities increase toner flow and contribute to its ability to transfer efficiently to the page. Unison Toner reduces internal wear on long-life components and protects the print system. 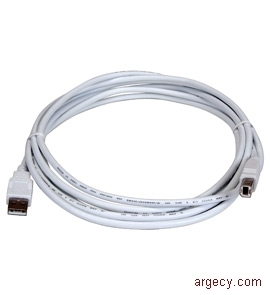 This delivers long-term reliability and ultimately saves time, money and the environment. 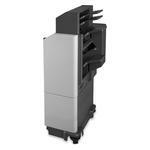 Unison Toner is uniquely tuned to the CX860's print system for optimal performance. Security and more Advanced security features: Lexmark CX860 security features encompass device management, hardening and operation. 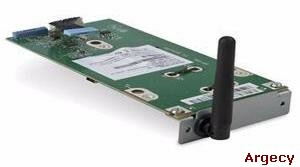 Device hardening: Built-in tools include port filtering and TCP connection filtering which restrict what connections are active from what sources. Encryption and wiping of the hard disk protect sensitive print job data. 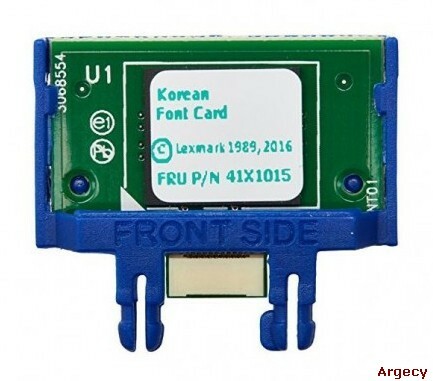 Digitally signed firmware updates prevent hackers from uploading compromised software to the MFP. Hard disk protection: The hard disk is protected with 256-bit AES encryption and encryption keys stored in the MFP's memory, not the hard disk. The data is protected even if the hard drive is removed. This level of protection is automatic at power up- users and administrators do not have to do anything. The bright touch screen features an ultra- smooth surface and can be activated by almost anything, including pens, fingertips or nails- without pressure or direct skin contact. And support for gestures like swipe to access panels and menus makes operation easy and intuitive. Audible feedback from the screen provides user assurance, while a separate 10-key number pad improves accessibility and enhances convenience. The e-Task interface with modern tablet-like capabilities is familiar to users, minimizing the need for training. On-screen features like print preview and late job customization allow users to select specific pages within a document and change print job settings such as staple or duplex at the device. Wireless and mobile printing: Lexmark Print Management is the first AirPrint - certified enterprise print management solution. 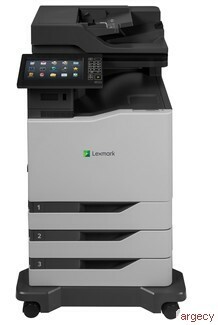 Lexmark mobile printing includes support for iOS, Android, and Microsoft Windows Mobile printing, with optional wireless and NFC direct connectivity from smartphones and tablets. The CX860 is a Mopria -certified printer and is Google Cloud Print Ready. Accessibility: The CX860 includes advanced Section 508 - and European Standard EN 301 549 accessibility features for those with varying levels of ability. Features such as an operator panel that tilts from almost horizontal to almost vertical, paper trays that can be closed with less than five pounds of force, standard headphone jack and standard talk-back feature provide a better user experience for all of our customers. 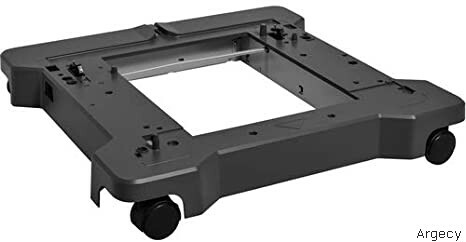 Auto size sensing: The flatbed scanner of the CX860 includes an auto size sensing feature which allows the scanner to detect the dimensions of originals and automatically adjust the scan area. This provides faster scan performance and smaller files sizes. Multifeed detection: The CX860 also includes ultrasonic multifeed detection to provide assurance that your documents will be accurately and dependably scanned for archiving or integration into your digital workflow. If the auto document feeder (ADF) inadvertently feeds two sheets at a time, the MFP detects it and pauses until the user can separate the sheets. 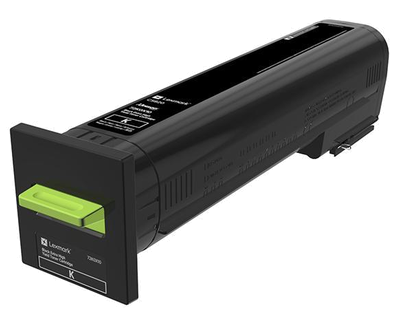 Lexmark's exclusive Unison Toner makes energy savings a reality, using less energy than Lexmark's previous toners by printing at a lower temperature. And through LCCP, the Lexmark Cartridge Collection Program, Lexmark offers a free and easy way to return empty cartridges for sustainable recycling or remanufacturing. Recycled paper compatibility: To ensure that you can minimize the impact of paper you use, the Lexmark CX860 Series has been fully tested with a range of recycled papers, up to 100% recycled. Size (in. - H x W x D) / Weight (lb.) 32 x 22 x 23.15 in. / 183 lb. 3 36.7 x 22 x 23.15 in. / 315 lb. 45.8 x 25.82 x 23.15 in. / 325 lb.